There is really no bad time to speak with a Bearingstar agent about getting life insurance. 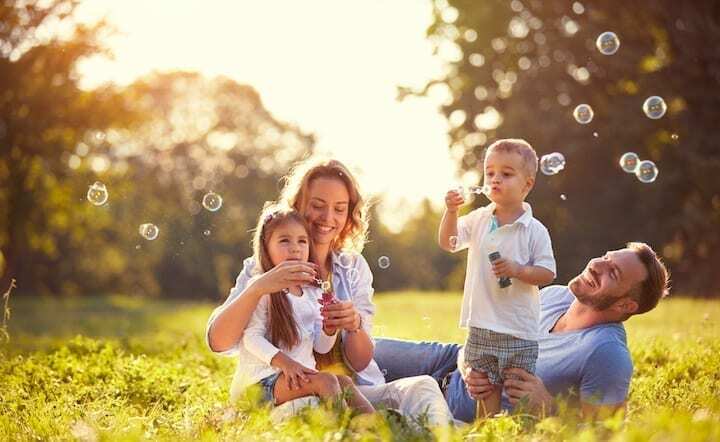 Whether you have a family now – or plan to in the future – having a comprehensive life insurance policy in place may be the single most important way to safeguard those you love. Here, Adam Cote shares his expertise on the differences between Term and Whole-Life Insurance and relates it to the differences between owning and renting a home. Thank you for your quick attention. Your responsiveness, attention to detail, professionalism, and care for your customers is outstanding. It is nice to deal with real people who care. Thank you very much for all of your hard work and assistance in helping us settle our homeowner's claim due to the storm last October. You were professional, prompt, courteous, and helpful as always.